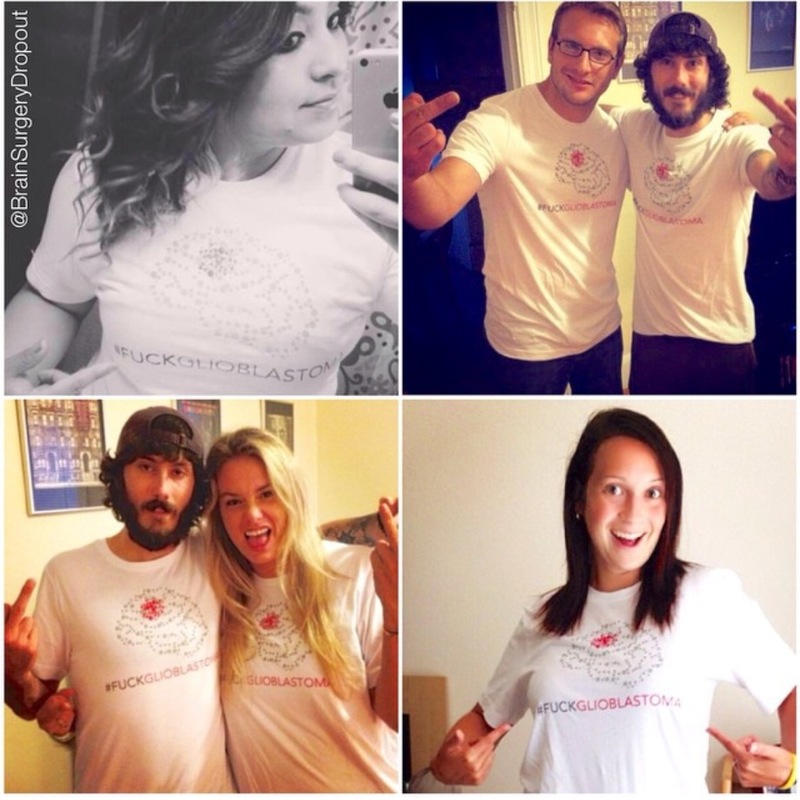 Proceeds of this campaign will be used to provide #FUCKglioblastoma t-shirts for brain cancer patients and survivors at no cost. Glioblastoma (GBM) is the most common and malignant brain tumor in adults. This t-shirt pretty much sums up how I feel about the issue.